Freecharge Petrol offer: Freecharge offering 10% Cashback when you pay via Freecharge at HP or India Oil Petrol Pumps. Maximum cashback amount is 25 Rs and valid twice per user. This Petrol offer on Freecharge is valid for all users. Valid from 06th Feb 2018 to 28th February 2018. 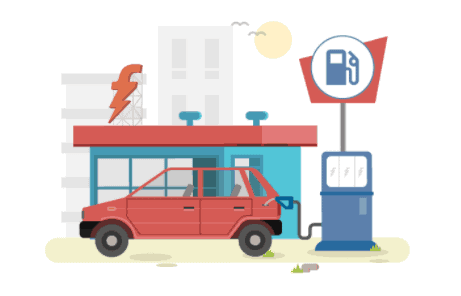 How to avail Freecharge Petrol offer? Get 10% cashback when you pay with Freecharge at HP or Indian Oil Petrol Pumps. Freecharge, HPCL & Indian Oil outlets reserve the right to amend, modify, change, add or terminate (collectively changes) the terms, contained herein at our sole discretion or withdraw this offer without any further notice. Keep visiting this page for latest Petrol offers on Freecharge.